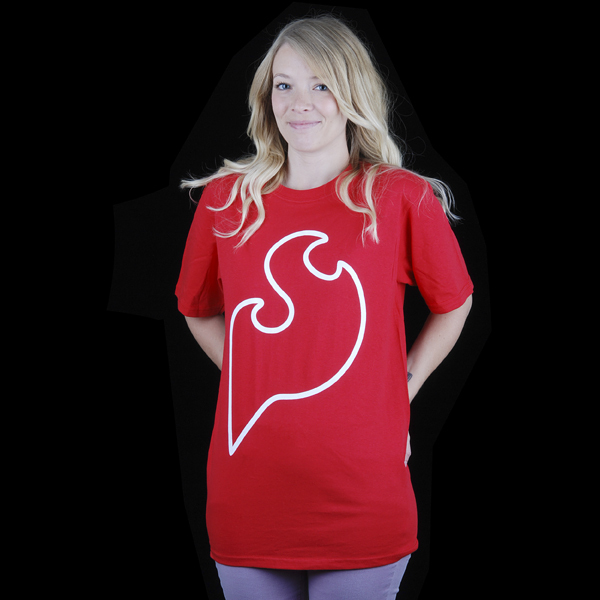 Ignites your inner geek, While being soft and breathable. 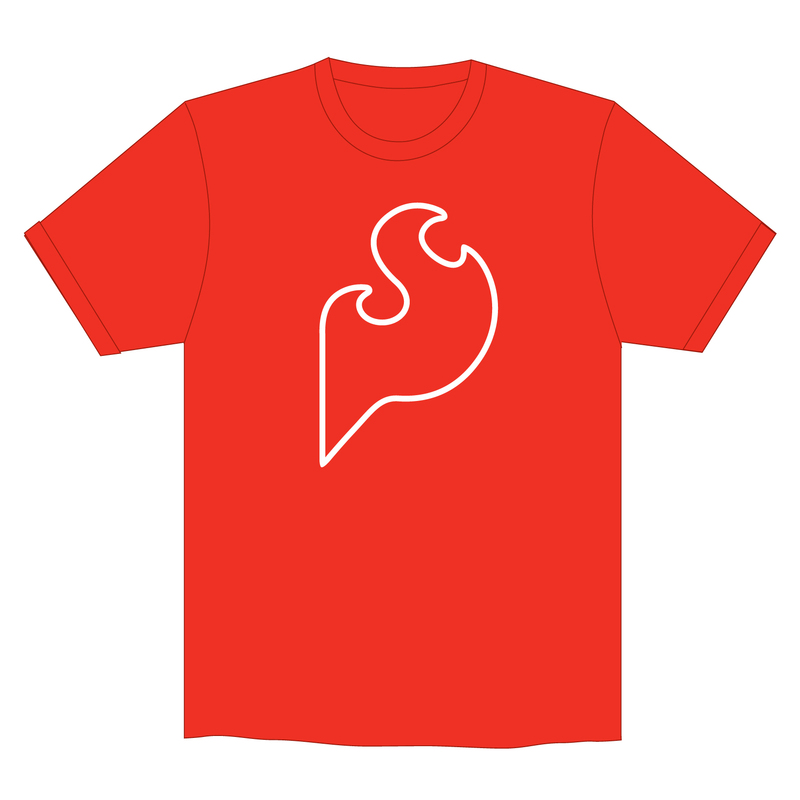 A Lighter weight material is used for this shirt, compared the material used in original SparkFun t shirts. Good for +110F afternoons, But unsure about it's durability. Shirt is preshrunk, which is a plus.